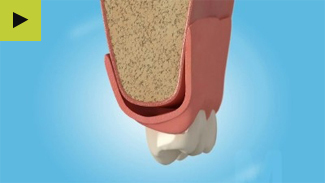 To ensure that your dentures are exceptionally comfortable for you, we tailor make all dentures over a series of measurements and appointments. We use different labs depending on your specific needs. We offer free in house adjustments. 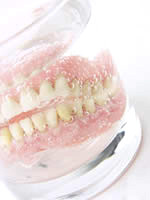 We offer denture home care advice and give denture care kits with our dentures. 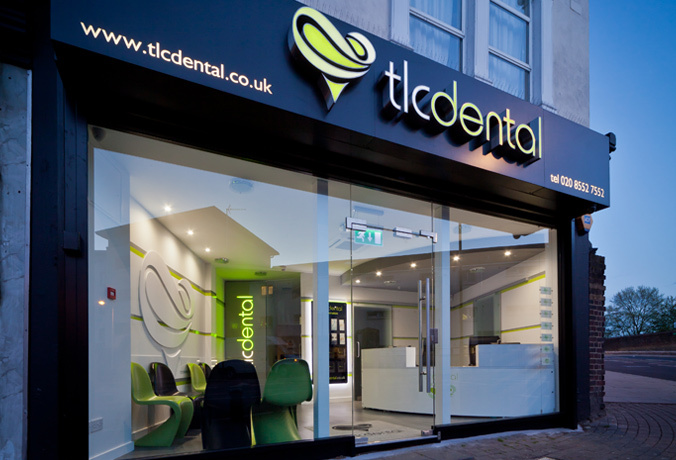 Denture dentists in East London, Plaistow offer dental dentures, affordable tooth dentures, emergency denture repairs and denture design treatments.